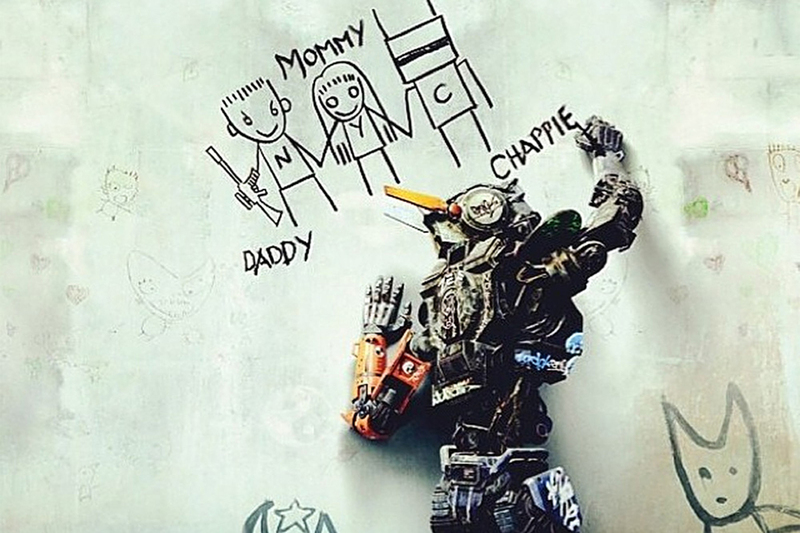 Chappie, the new film from Neil Blomkamp will be a true litmus test for the director’s technologized corporate bureaucracy and urban street grit aesthetic. The interplay between both is, fortunately, fruitful due to the emotional resonance it garners from the journey of the title character. He is a product of the former and has loyalties to the latter because it is the environment he was raised in. Sharlto Copley’s performance as Chappie is a true revelation of the continued evolution of motion capture acting and its place in filmmaking and narrative.